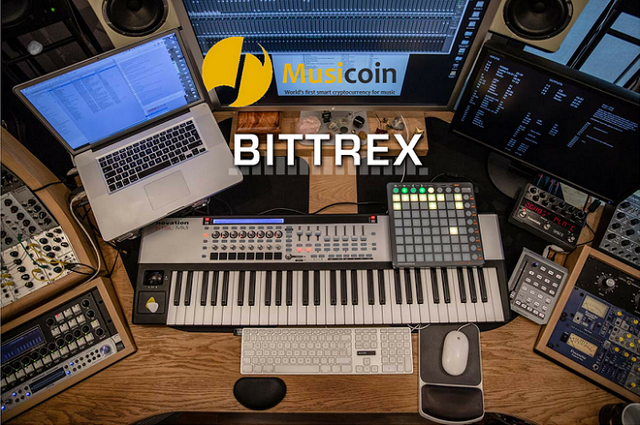 In follow up to my first post on The Musicians Quick Start Guide On The Blockchain #1 Today i'm going to cover and share with my fellow musicians in the community who are new to the blockchain How To Transfer Your Musicoin To Your Bittrex Wallet. Thank you for taking the time to read so far hoping this guide was useful, stay on the lookout for more guides from my series of 'Musicians on the Blockchain' if you have any suggestions for topics that you would like me to cover next please do let me know in the comment section below. Kudos! Hey @djlethalskillz I am @utopian-io. I have just upvoted you! @utopian-io Thank u so much for the continuous support, Kudos to the whole team! @ejemai Thanks to u guys and all the beautiful opportunities and great works you doing. Catch u on Discord in a bitty. Kudos! @frawstakwa mah man! just saw ur posts glad u found the needed information and nice meeting another Steemian and Musicoin fam ;) Hit me up if u need any assistance and link me up with ur Musicoin address so i follow n support u. Kudos! You got a 6.54% upvote from @upme courtesy of @djlethalskillz! Musicoin? This is the first time am hearing about this. I have to let my bro and sis know about this with there lovely songs lying down there, it should be up for something. Thanks a lot. 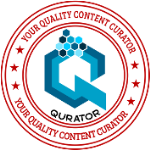 This post has received a 24.39 % upvote from @upmyvote thanks to: @djlethalskillz. 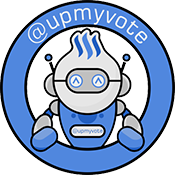 Send at least 1 SBD to @upmyvote with a post link in the memo field to promote a post! Sorry, we can't upvote comments. This post has received a 4.90 % upvote from @buildawhale thanks to: @djlethalskillz. Send at least 1 SBD to @buildawhale with a post link in the memo field for a portion of the next vote. Brilliant information!! So happy to be following you @djlethalskillz! !